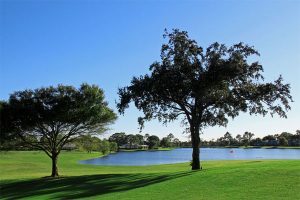 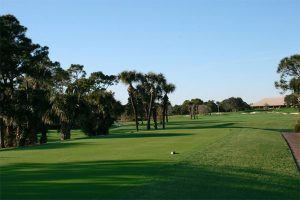 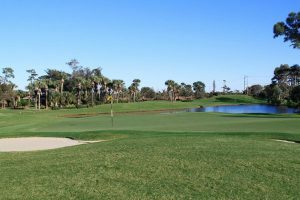 A masterpiece by Joe Lee, the Bent Pine golf course is located on 220 acres of prime hammock land, surrounded by Florida pines, citrus groves and ranch land. 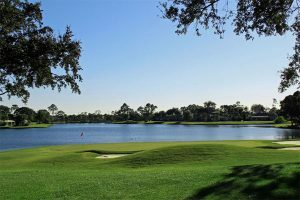 Accentuated by eight scenic lakes and manicured fairways that run in every direction, the course features open spaces and a variety of wildlife. The goose-necked par 5, 14th hole, is one of the best par fives that Joe Lee ever designed. Links Magazine rated this course one of “Golf’s Best Kept Secrets”. 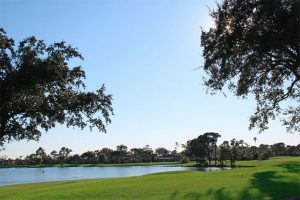 If you have any questions about Vero Beach golf courses or the Vero Beach area contact Jim DiMarzo at DiMarzo Realty, Inc. We have vast knowledge of the Vero Beach real estate market including patio homes for sale, villas, condos and more.